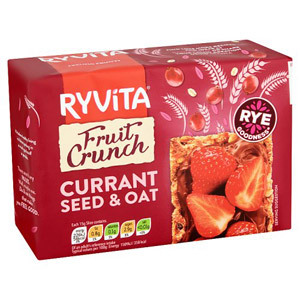 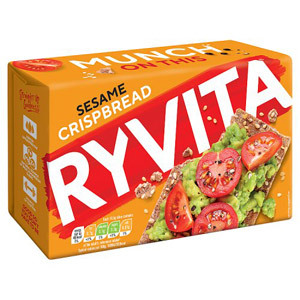 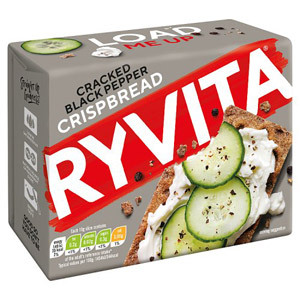 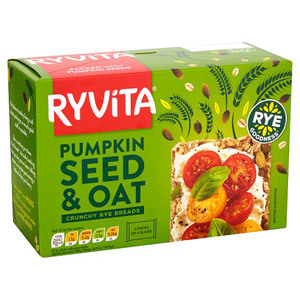 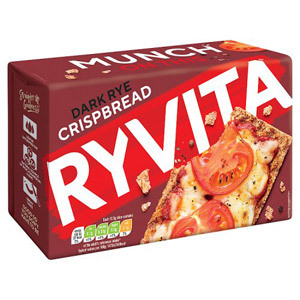 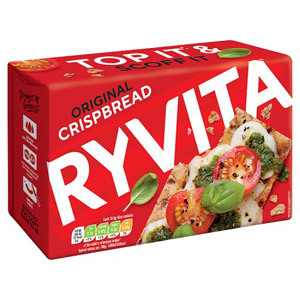 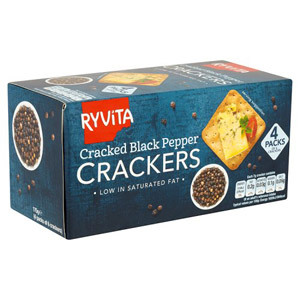 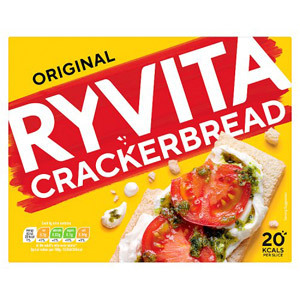 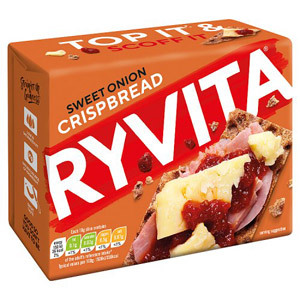 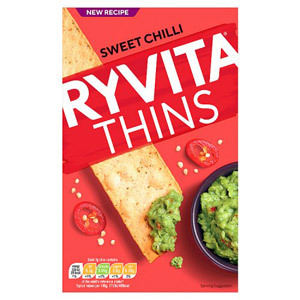 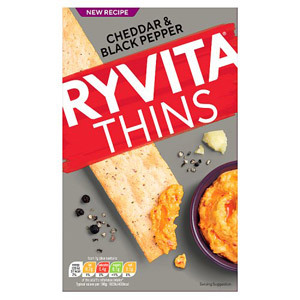 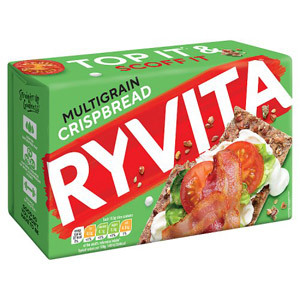 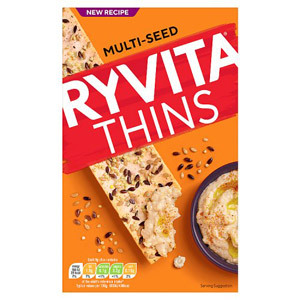 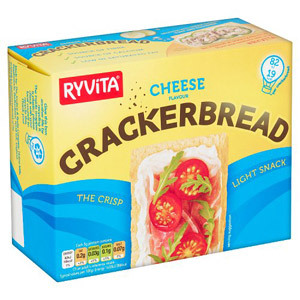 Ryvita are, in many ways, the quintessential cracker brand which we all know and love. 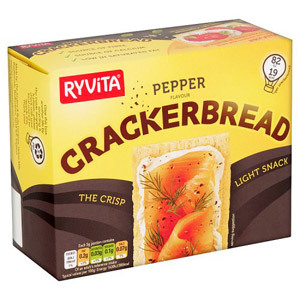 Made according to traditional Scandinavian recipes, they’re a firm family favourite in the UK and elsewhere around the world. With their deeply flavourful grain and seed based recipes, they’re the perfect accompaniment to cheese, smoked fish, spreads of all kinds and whatever your imagination can come up with in the kitchen!